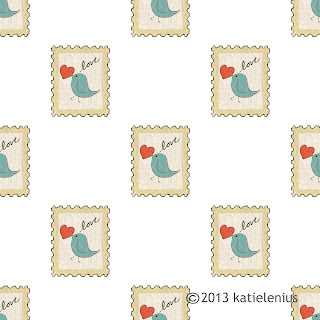 A simple valentine stamp pattern I've been working on. 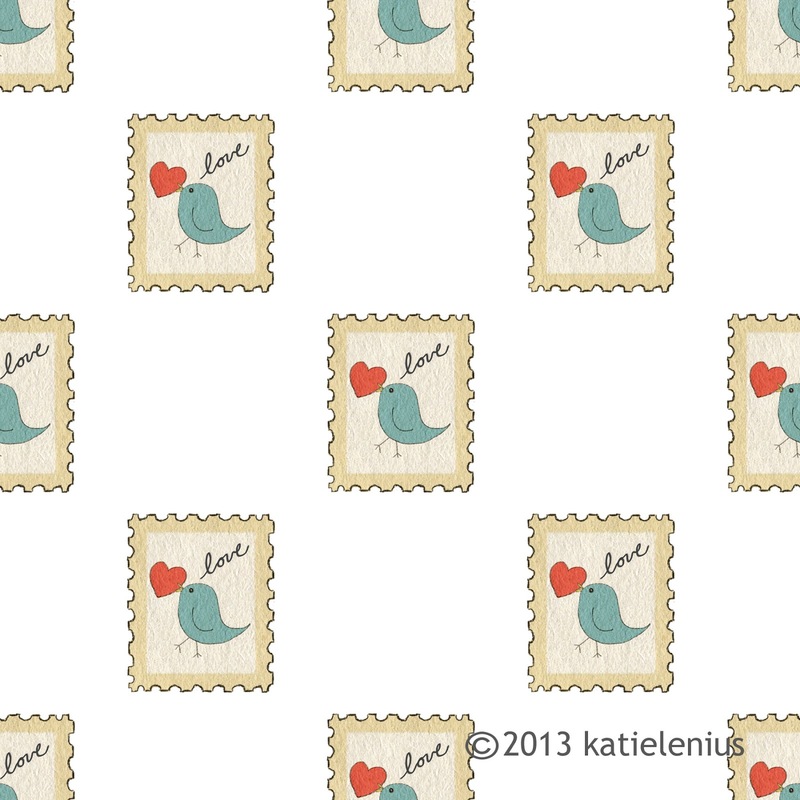 I'm trying to figure out this whole pattern making thing in Photoshop. I got the book below for Christmas and can't wait to dive into it a little more. These are the kind of geeky things I get myself into.